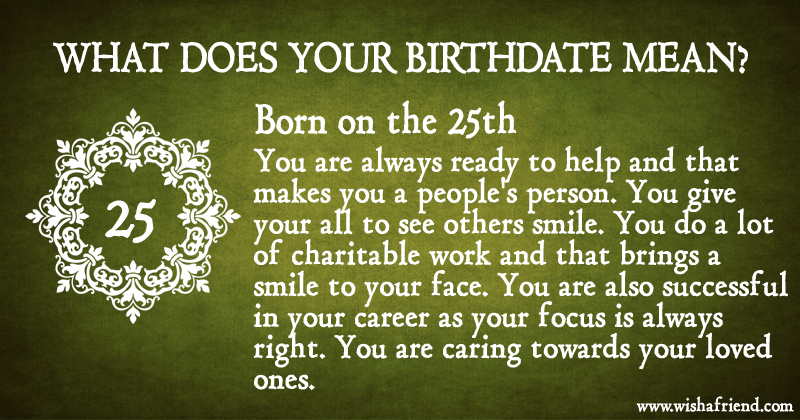 Your birth date 25 reveals a lot about your personality. Do share it with your friends/family on Facebook, Whatsapp, Twitter, Tumblr, Pinterest, etc. Create super duper photos with these photo effects. Use them as profile/display pictures.